Eggs are the original convenience food. 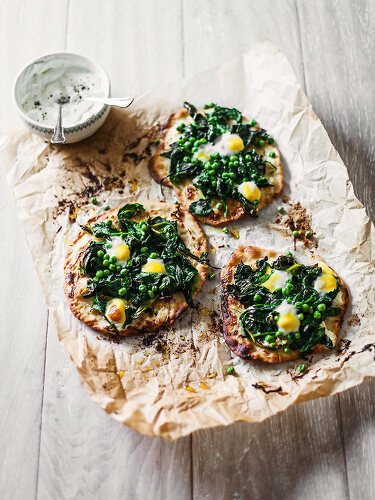 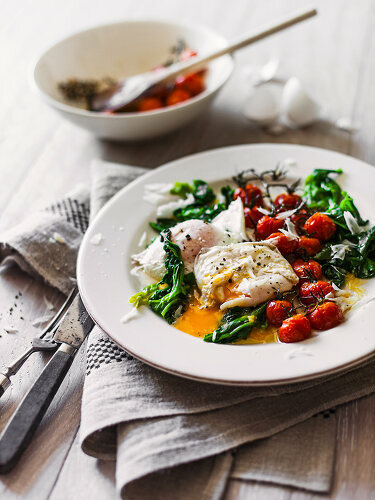 Protein rich and tasty, they are easy to prepare and versatile. 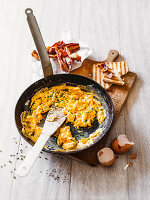 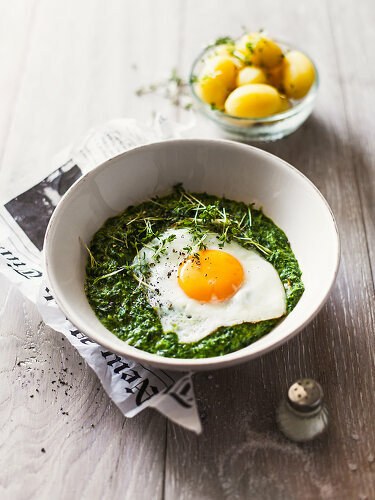 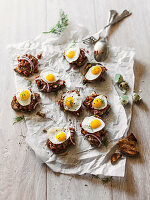 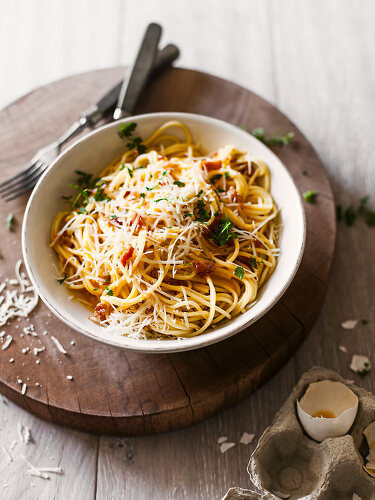 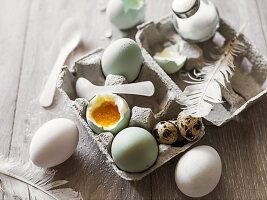 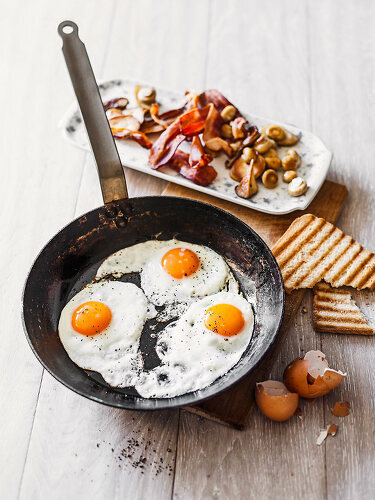 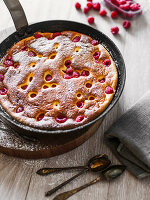 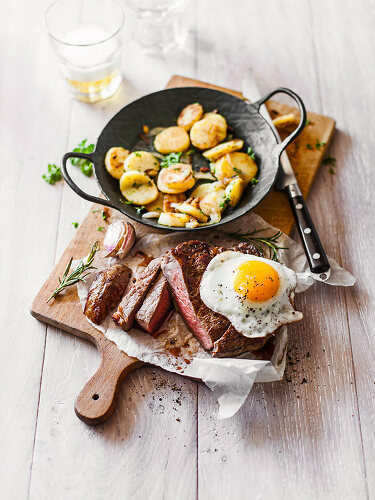 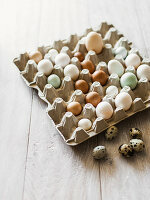 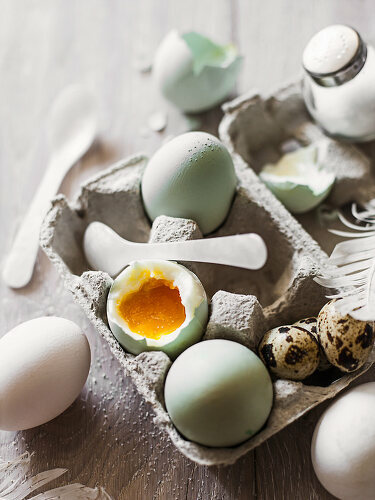 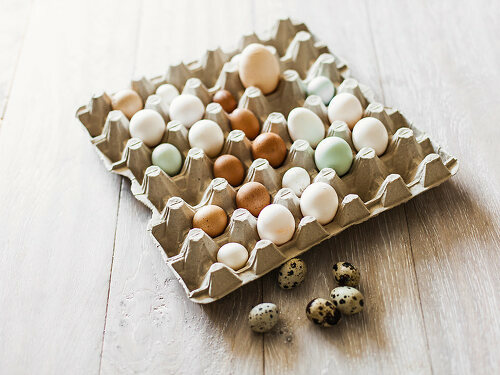 This recipe collection offers new ideas and inspiration for excellent egg dishes.